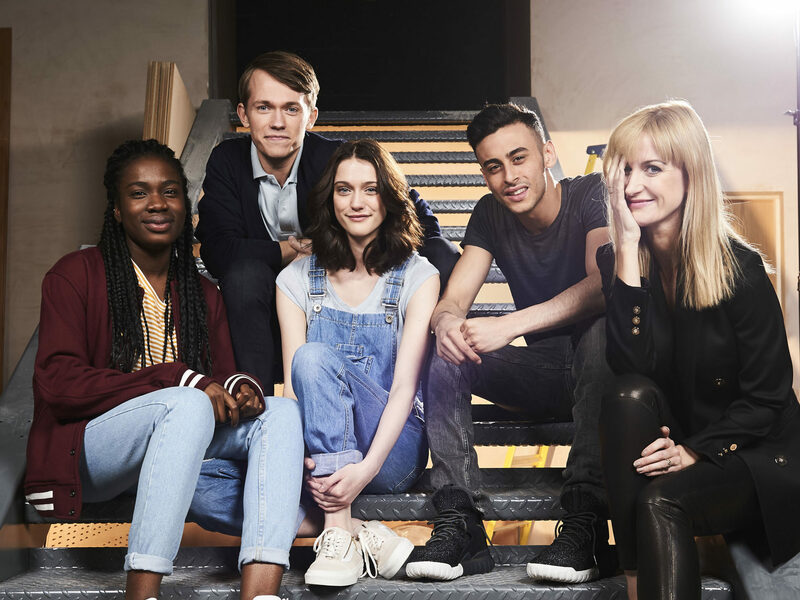 Patrick Ness, writer of the upcoming BBC3 show, Class, has revealed that the spin-off only came about because he turned down the chance to write for Doctor Who! Personally, I think this sounds insane, but I do understand his reasoning. I’d never turn down Doctor Who, but the chance to play in that sandbox while also basically being in charge of an eight-part TV show in itself is too good to miss. It does appear that Ness has written every episode of Class – and there are rumours that one important character, let’s say, might appear in the spin-off – so his initial rejection was a smart move. 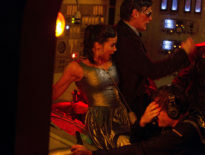 Still, I thought Class would be his springboard into Doctor Who, not the other way around (sort of. Ish). Check out Patrick’s Twitter feed, and you’ll see he’s having a great time. Hit me today how sad I'm going to be when we wrap filming on Class. There's weeks to go yet, but still… I love this job & these folks. News	Is Jenna Coleman Returning to Doctor Who Soon?